Badminton stars PV Sindhu and Saina Nehwal both walked the ramp at the Lakme Fashion Week. 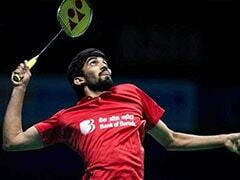 PV Sindhu seems to have found a new interest and by her admission she is loving it. Away from the badminton court, superstars PV Sindhu and Saina Nehwal were both spotted walking the ramp. Sindhu took to Twitter to post pictures of her at the Lakme Fashion Week with fans going gaga over her new glam look. 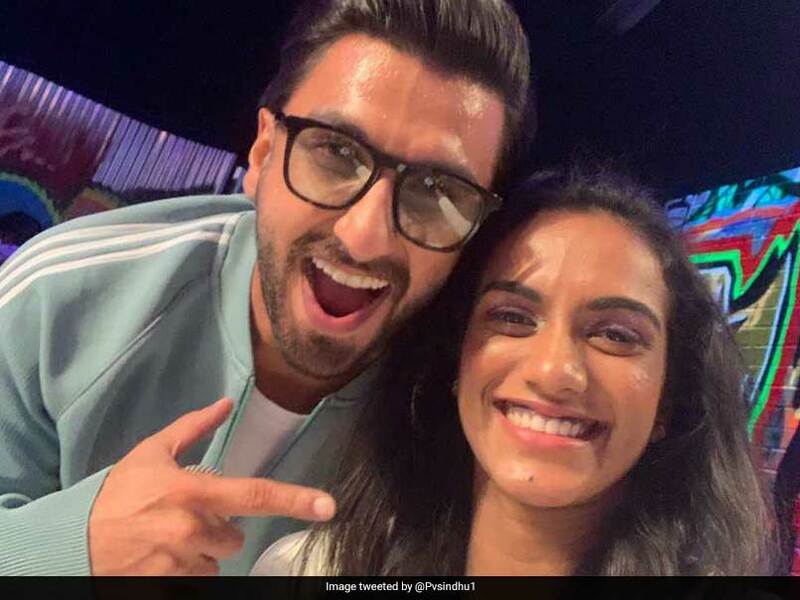 On Monday, PV Sindhu sent Twitter wild when she posted a picture with Bollywood star Ranveer Singh. The 23-year-old wrote: "It was awesome meeting you again. ur just killing it. keep rocking". The post quickly went viral, getting close to 2,000 likes within an hour of it being published. At the Lakme Fashion Week, Sindhu was the show stopper for footwear collection 'The Secret Garden', which is being presented by footwear brand Misfit Panda. Sindhu also tweeted pictures of making her debut on the ramp. Meanwhile, Saina Nehwal also posted pictures of her new glamorous look and walking the ramp. Saina looked resplendent in a yellow 'lehenga choli' by Chennai-based designer Vaani Raghupathy, who made her debut at LFW this time. "I think yellow looks good on me. I never thought I will be wearing yellow today but when I saw the outfit, I was happy as the colour always looks good on my skin tone," Saina was quoted as saying by IANS. On the career front, Sindhu and Saina have made contrasting starts to 2019. 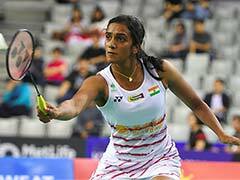 PV Sindhu crashed out of the Indonesia Masters after losing 11-21, 12-21 to Spain's Carolina Marin in the quarter-finals of the tournament. The contest barely lasted 37 minutes, and Marin left PV Sindhu completely cornered with some attacking play. Saina, however, went on to clinch the Indonesia Masters title, be it in fortunate circumstances. Saina's opponent in the final was Carolina Marin but the Spaniard retired hurt during the first game. At the time of injury, Marin was leading 10-4. Marin had suffered an injury in her right thigh, which exaggerated to a point where she had to leave the contest midway.